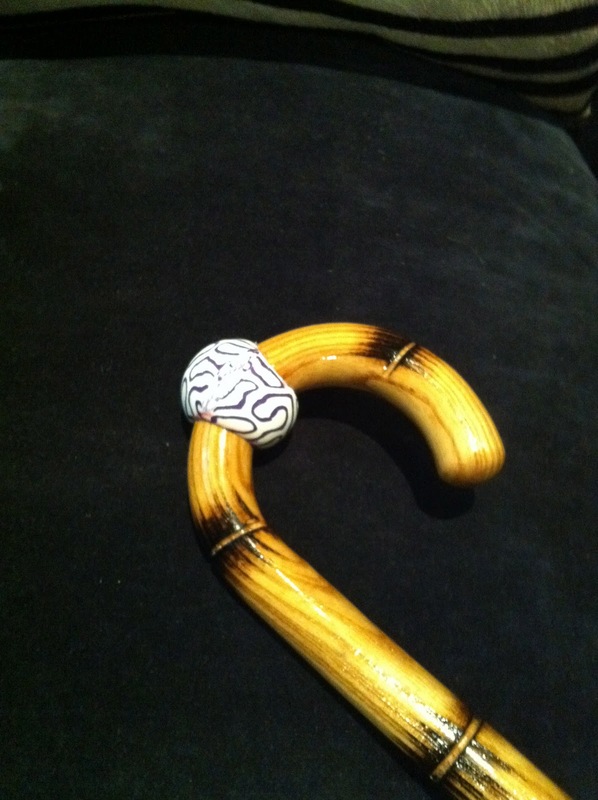 This Super Ball walking stick was commissioned for the venerable Wendell G. Freeland, Esq. 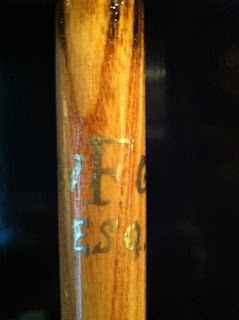 An attorney and civil rights advocate, Mr. Freeland is a true gentleman. 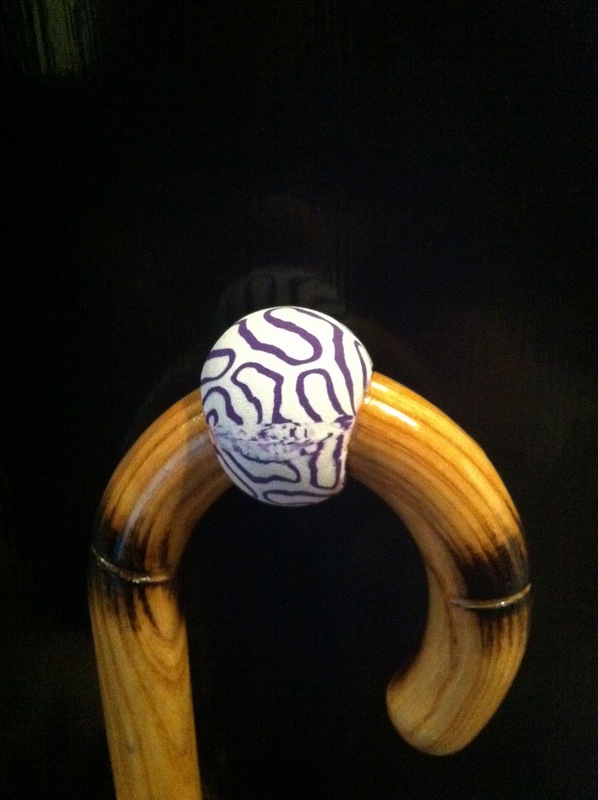 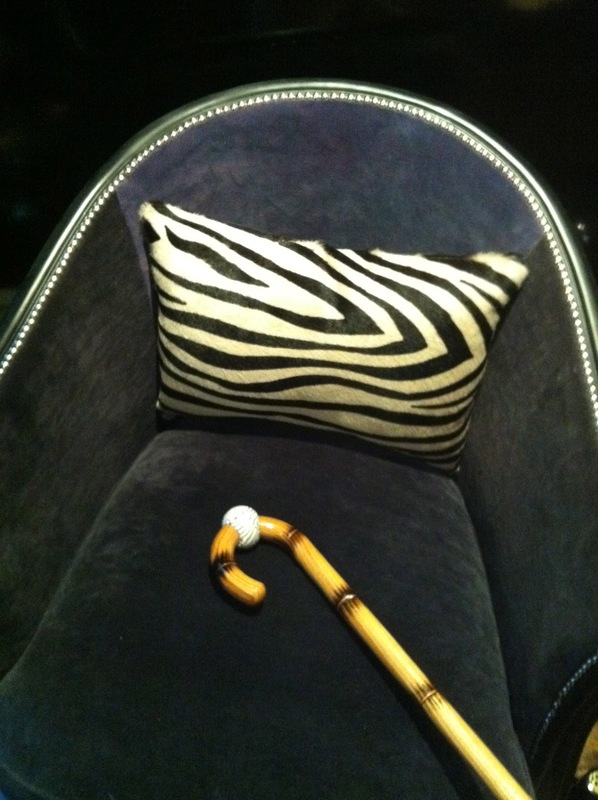 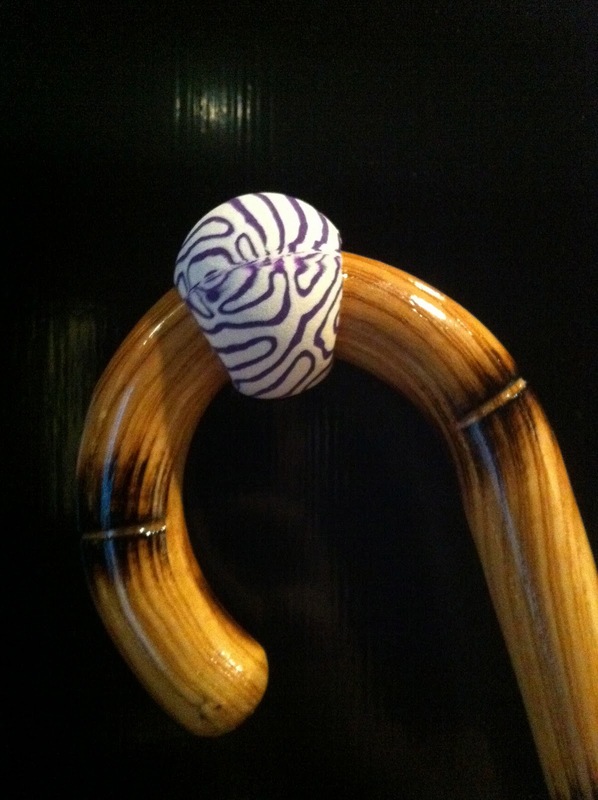 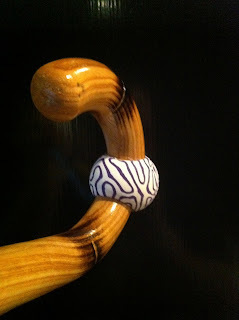 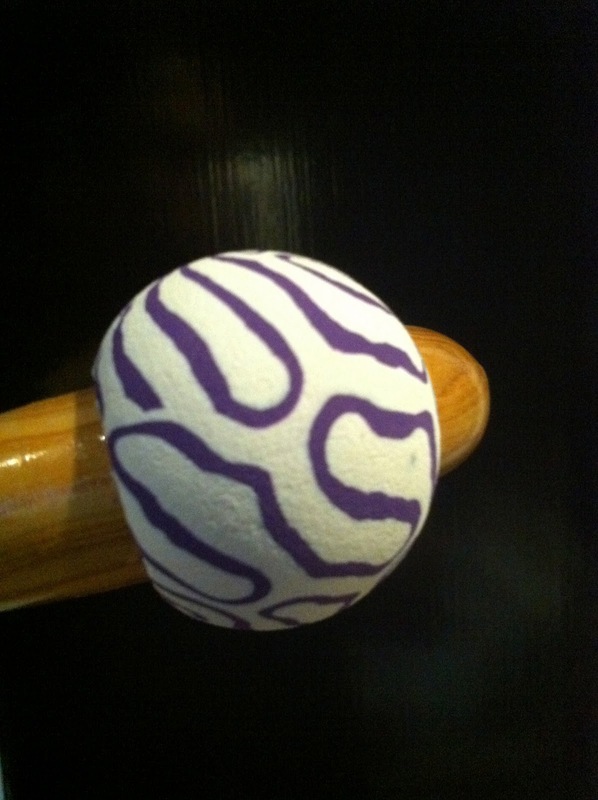 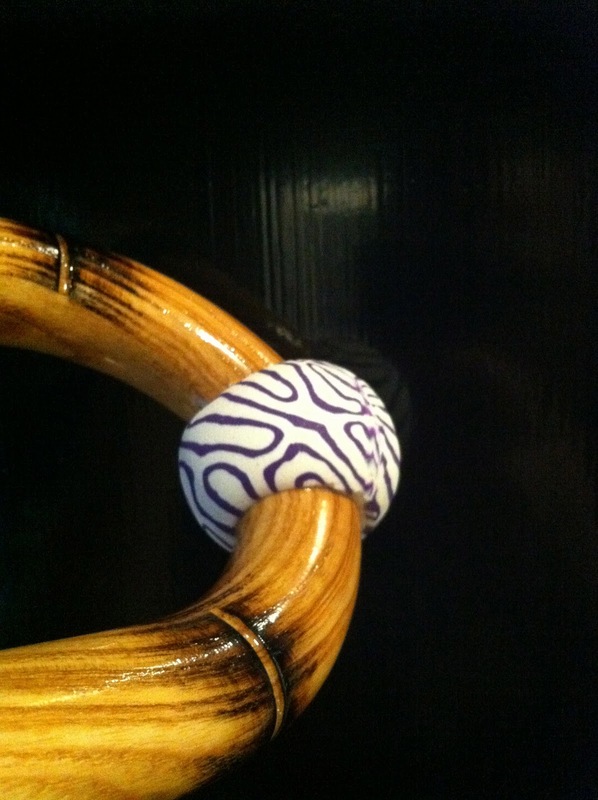 This custom Sphaeralogical cane shares his grace and sophistication with just a bit of whimsy.